BBC newsreader Simon McCoy is to host this year’s Kent Press and Broadcast Awards ceremony. 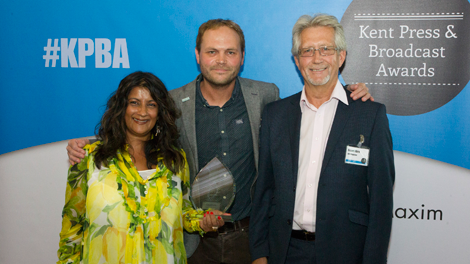 Entries are now open to celebrate and reward regional and local journalism, with a category sponsored by Digitom for the fourth year in a row. 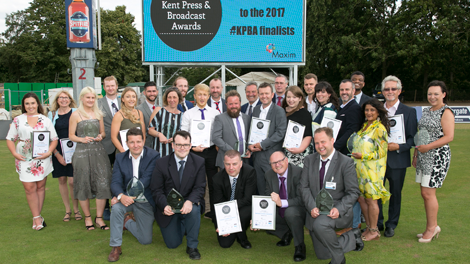 Known for his dry wit and eye rolls, Simon will be taking a break from presenting Afternoon Live on the BBC News channel to host the KPBA ceremony at The Spitfire Ground, St Lawrence, Canterbury on Friday, July 13. If you’re contemplating using video or animated content as part of your marketing strategy, get in touch. We’d love to start a conversation with you.